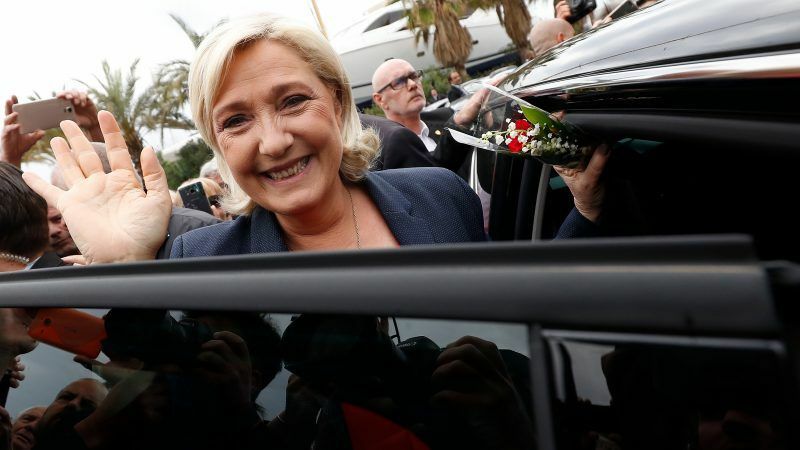 Marine Le Pen has said that she is the mouthpiece for the “real yellow vests” for the European elections, standing up for “poor workers, admirable single mums and needy pensioners.” EURACTIV France’s media partner La Tribune reports. 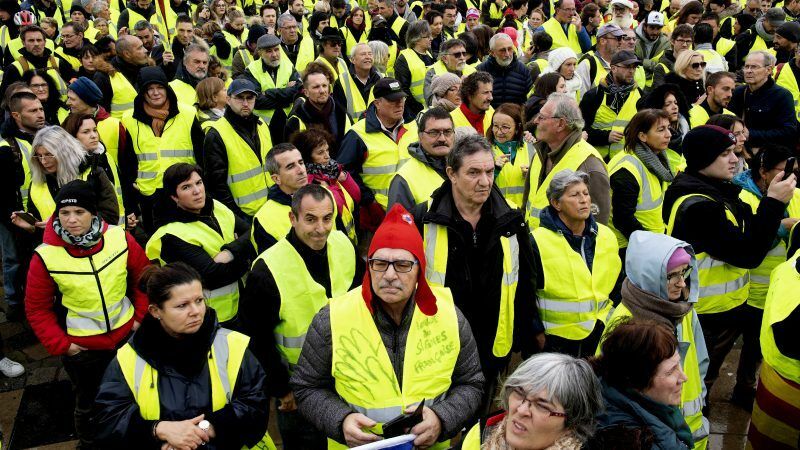 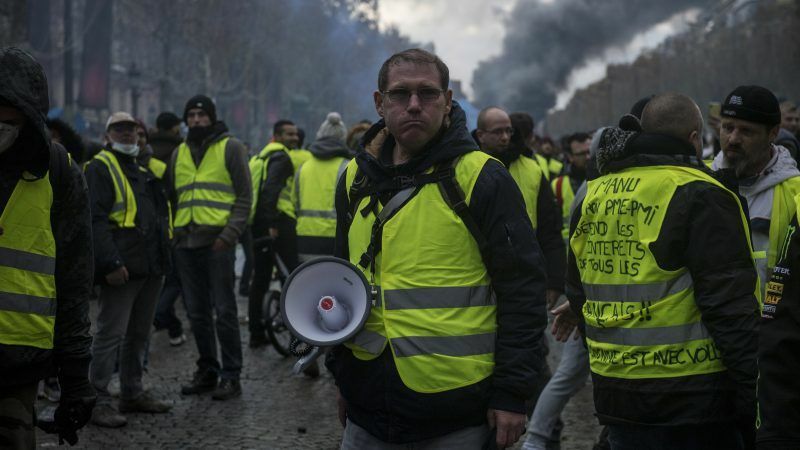 President Emmanuel Macron is considering organising what would be the first referendum in France in 14 years as part of his response to the "yellow vest" protests, a report said on Sunday (3 February). 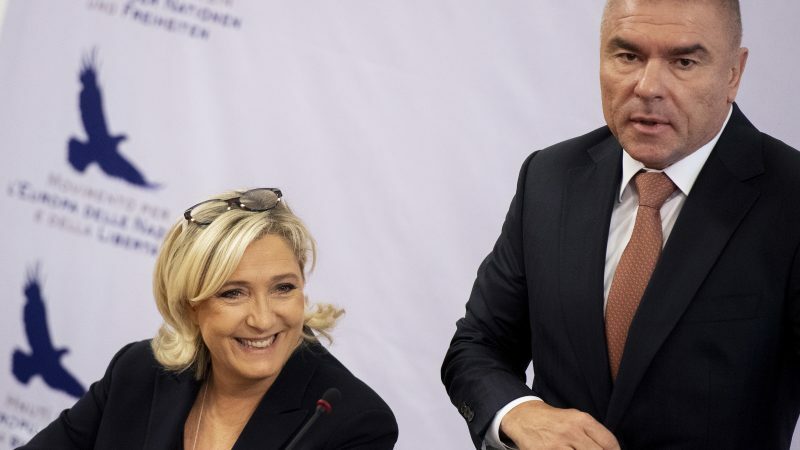 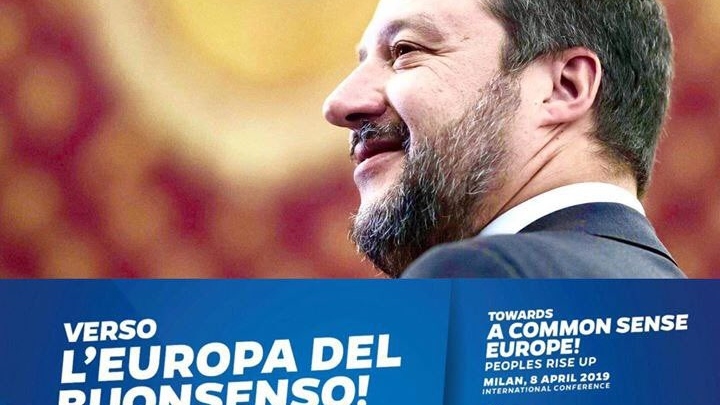 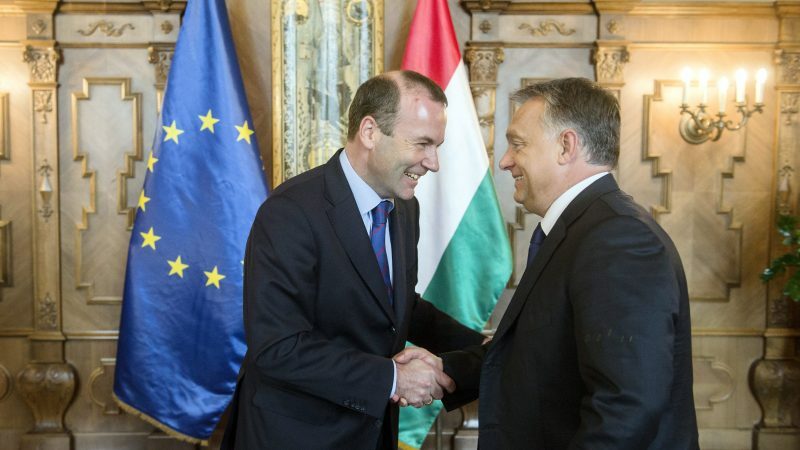 Veselin Mareshki, a Bulgarian businessman and leader of the party ‘Volya’ (‘Will’), will lead the list of candidates for the European elections in May, for a new far-right coalition that hopes to join forces with France’s Marine Le Pen. 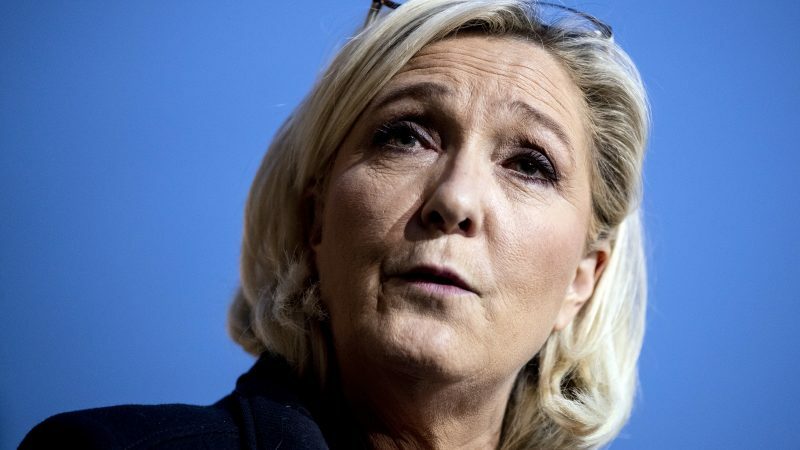 French far-right leader Marine Le Pen launched her campaign for the May 26 European Parliament election on Sunday (13 January) with an appeal to the broad "yellow vest" protest movement that has rattled the government. 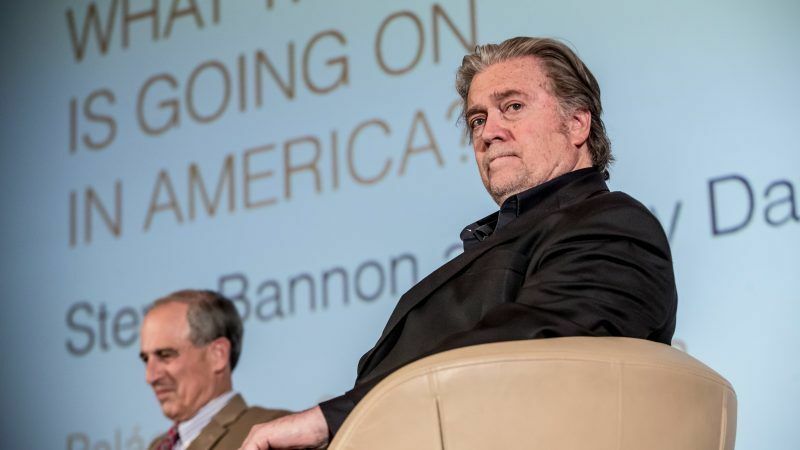 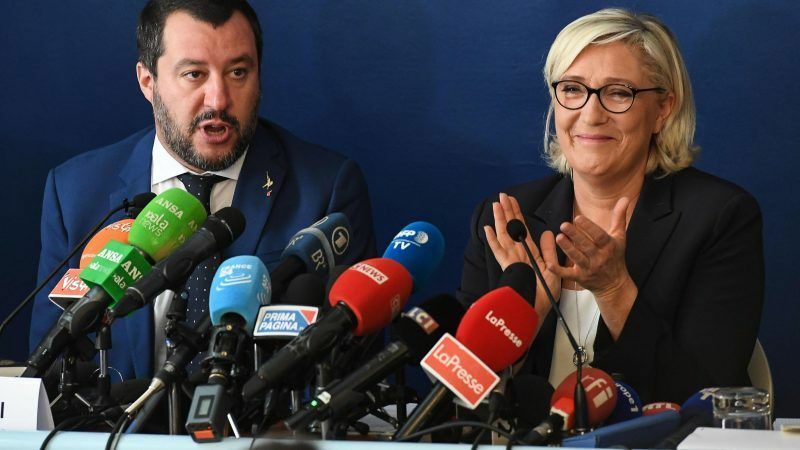 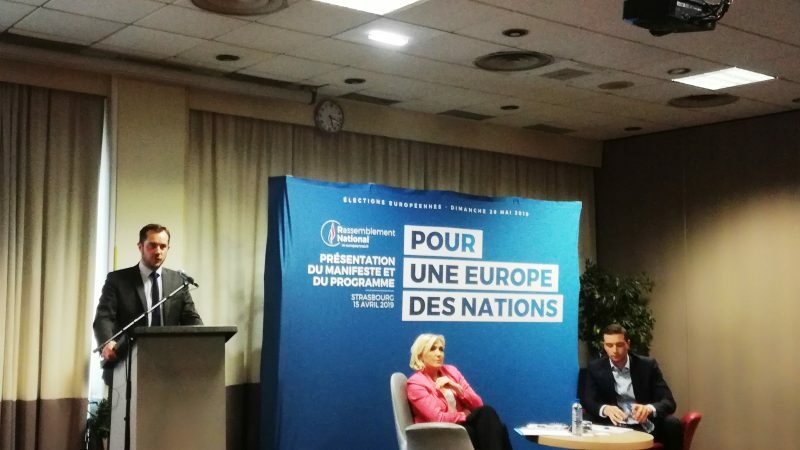 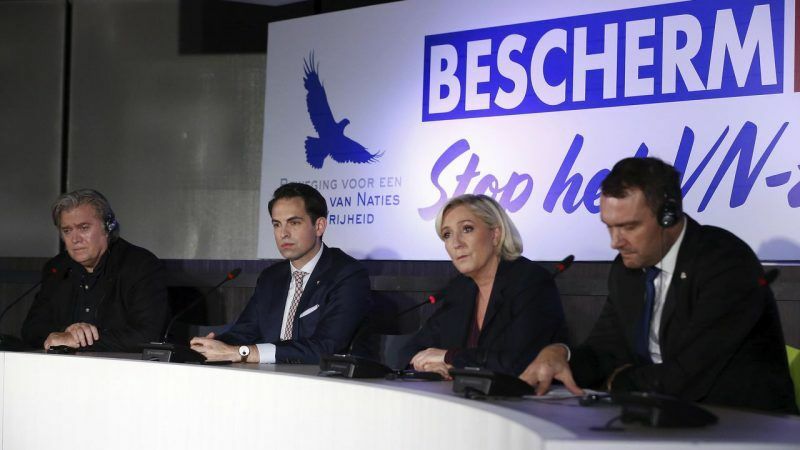 French far-right leader Marine Le Pen and Steve Bannon, a former advisor to US President Donald Trump, denounced the UN migration compact at an event hosted by Vlaams Belang in the Flemish parliament in Brussels on Saturday (8 December). 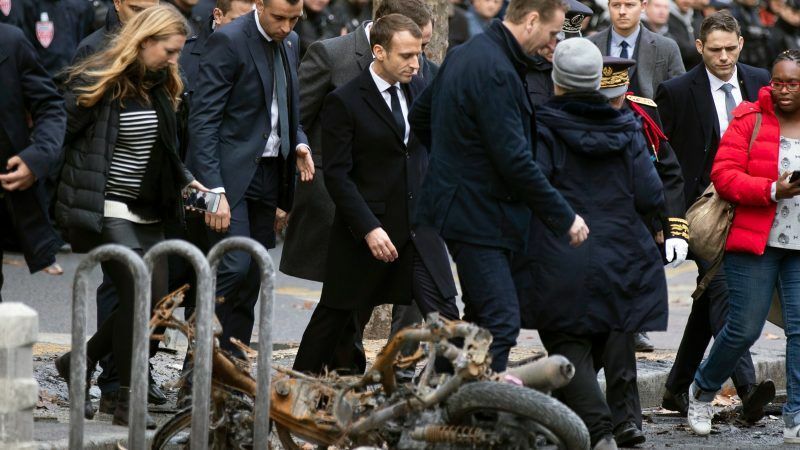 French President Emmanuel Macron on Sunday (2 December) surveyed the damage from a day of riots across Paris and led a crisis meeting that ended with a call for further talks with anti-government activists who have staged two weeks of protests. 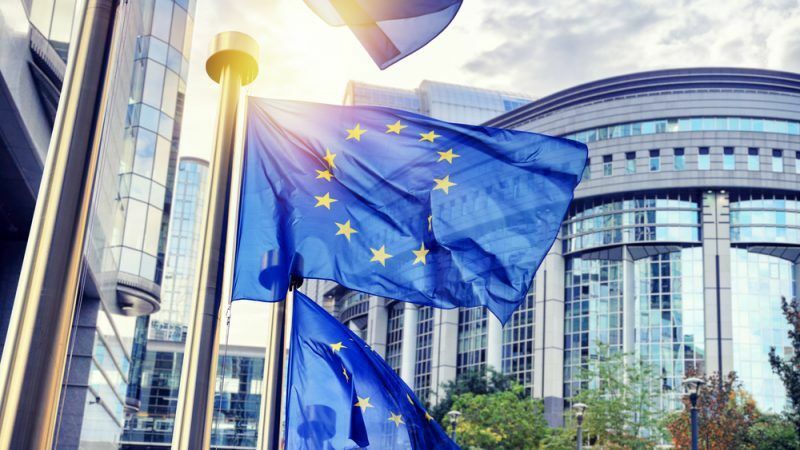 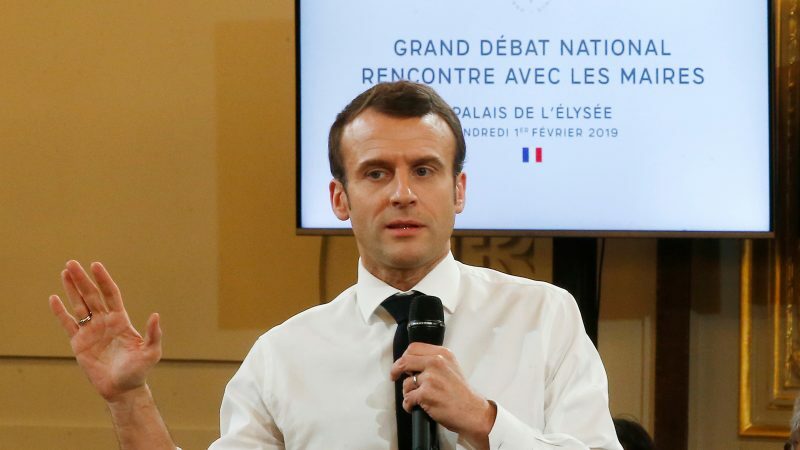 French President Emmanuel Macron will undoubtedly need to answer a number of domestic questions at the EU summit in Brussels on Sunday (25 November), expected to endorse the Brexit deal. 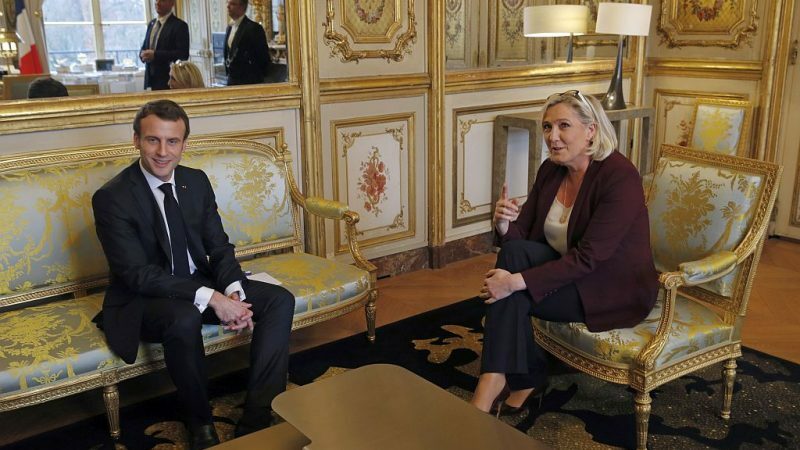 French President Emmanuel Macron called on Tuesday (6 November) for a "real European army" to allow the bloc to defend itself against Russia and even the United States, a hugely sensitive idea amongst EU nations which jealously guard their defence. 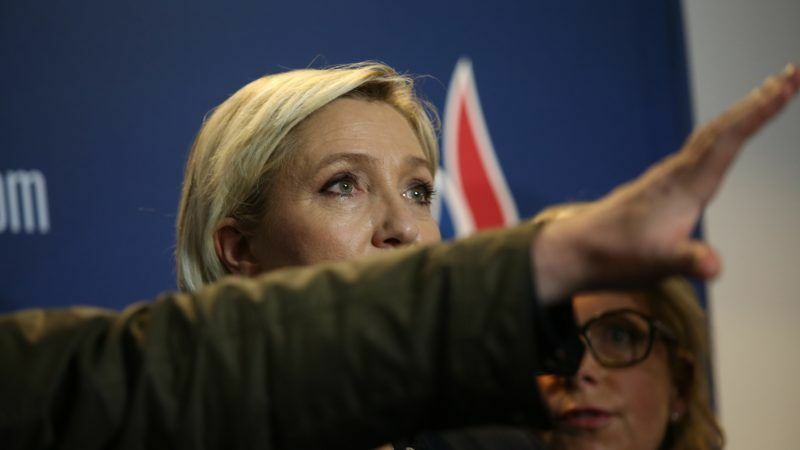 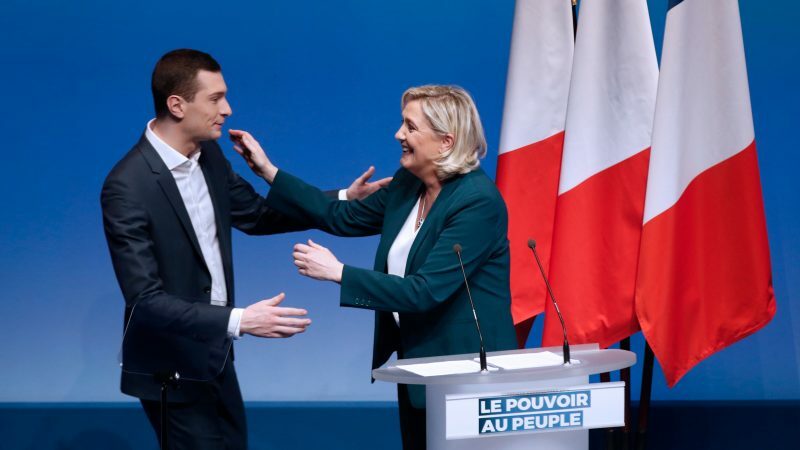 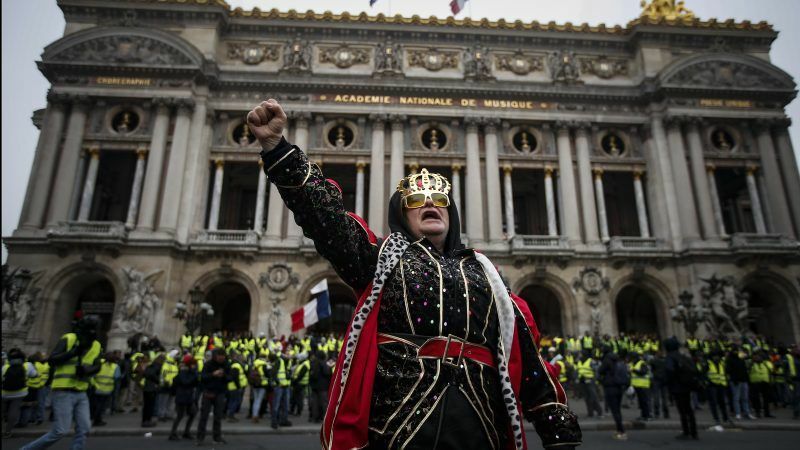 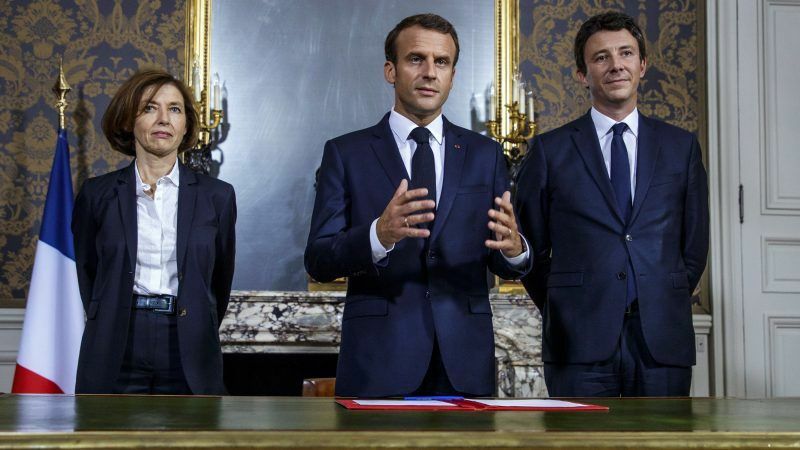 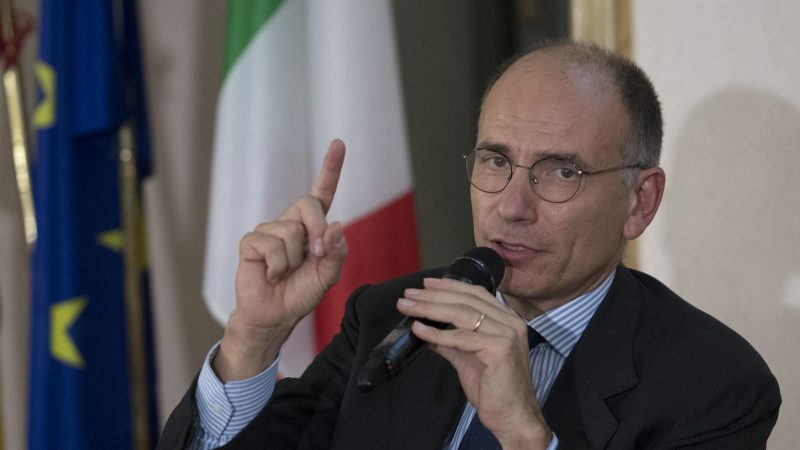 France's far-right Rassemblement National (RN) party has overtaken President Emmanuel Macron’s centrist LREM in the latest poll of voting intentions ahead of the 2019 European Elections. 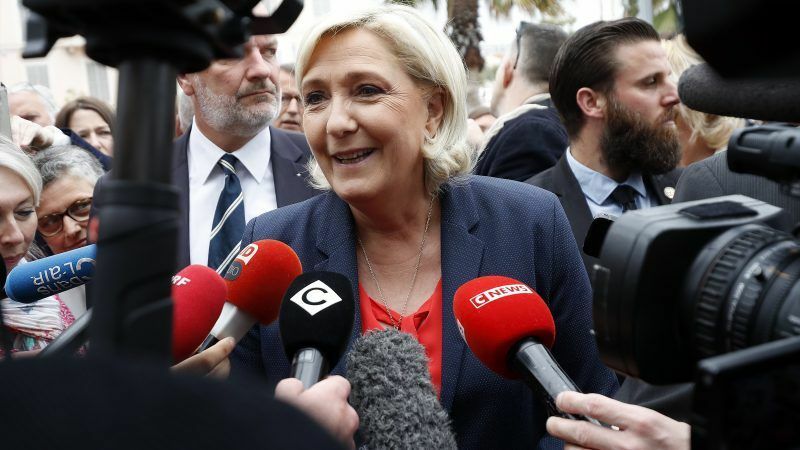 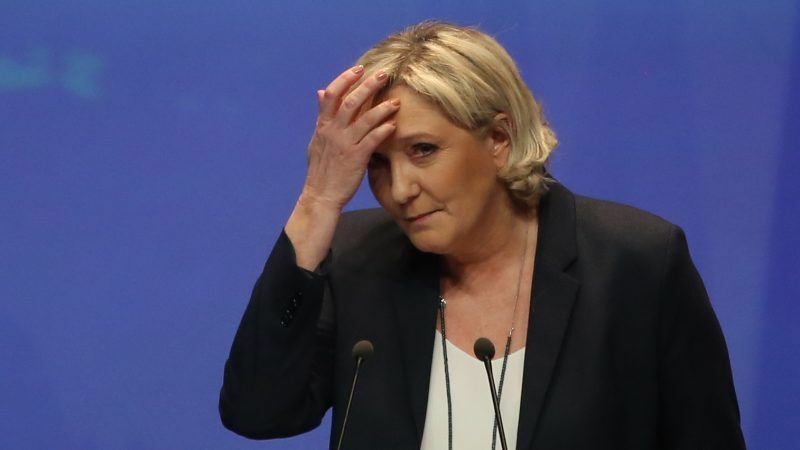 French far-right leader Marine Le Pen expressed outrage Thursday (21 September) after being ordered to undergo psychiatric tests for tweeting pictures of atrocities committed by the Islamic State group. 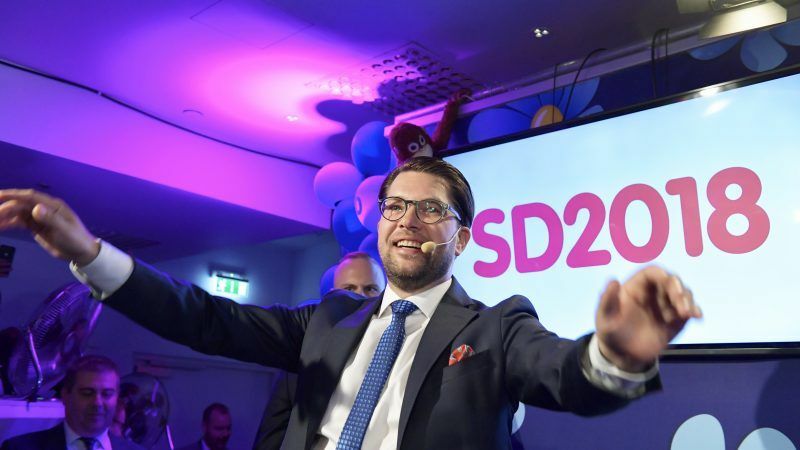 Swedish Prime Minister Stefan Löfven's Social Democrats remained the biggest party in Sunday's (9 September) general election, as the anti-immigrant far right made gains and vowed to exert "real influence" in politics.